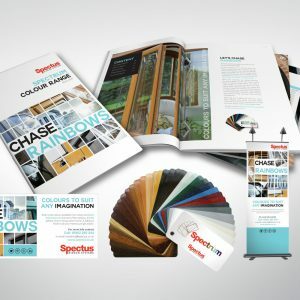 More colours from stock …more promotional material – all part of a major new ‘Chasing Rainbows’ campaign launched by Spectus to help fabricators and installers get the most out of the ever-growing demand for woodgrain…read more. On one hand, I’m faced with an opportunity to do something great for my place. 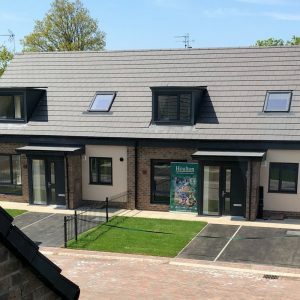 The right windows will let the right amount of air and natural light to flow into my house. I’ll be…read more. 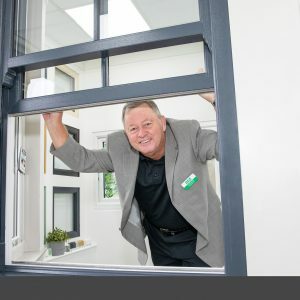 Trade Windows Bristol has been a partner of Spectus Systems since the company realised the potential of PVC-U windows in 1985 – and hasn’t looked back since. The company celebrated the 30-year relationship by signing…read more. 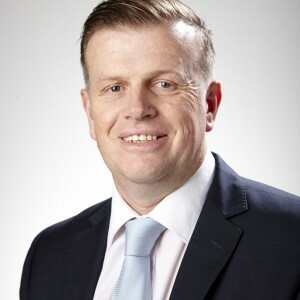 Welcome to Andy Smith who joins Epwin Group Window Systems Division as Specification Manager for London and the East of England. 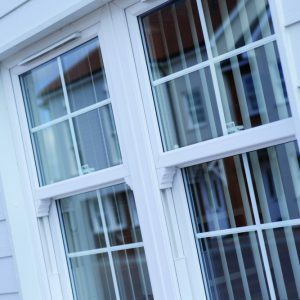 Andy has extensive window industry experience 15 years a with the multi-channel building products…read more. 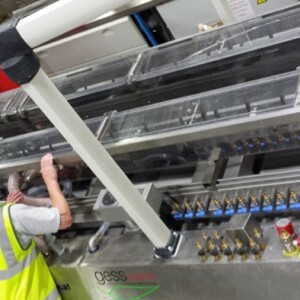 Coffee seems to be something most people agree is essential in the morning, and Epwin Window Systems is no exception. 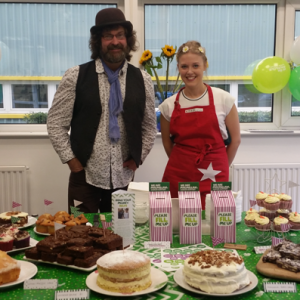 But instead of just putting the kettle on for a co-worker or two, staff decided…read more. This October, the first licences for A++ ratings will be issued for windows achieving an energy index of 20 or above. 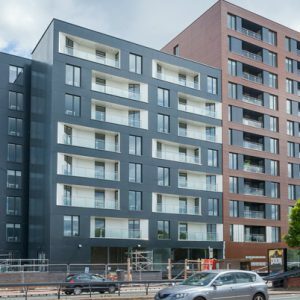 At the same time, any A+ rated windows that already achieve the required performance can be…read more. 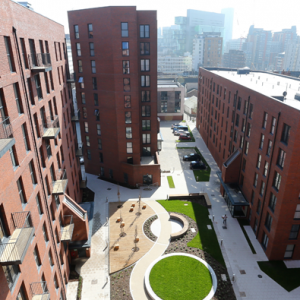 When the brief for a new development is to blend in with a former listed brewery and lodging house, the result is inevitably going to be something a little above the ordinary and the Sillavan…read more. 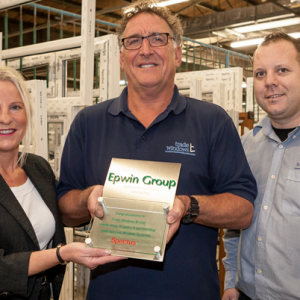 Epwin Window Systems has recognised the skills shortage in the industry and has recently embarked on a journey to secure the Investors in People accreditation. 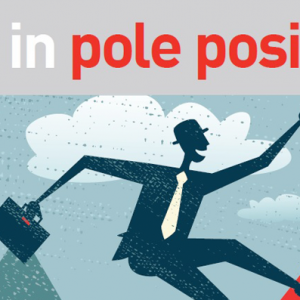 The investment is a major statement by the business in…read more. 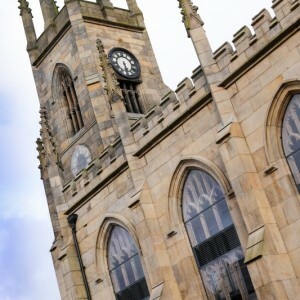 An ambition going back decades has led to the stunning restoration of a large, derelict Grade II church into 82 studio apartments, many completely within the original early 18th Century church building, with more than…read more.